Fritzi and Bruno were carrying cameras. Not similar, though. 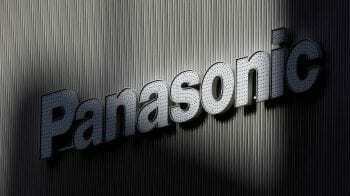 One kitted with a 360-degree camera, the other with a 16:9 format camera on its back. The two were on the world’s first photography mission of its kind: A city shot by an eagle. Fritzi is a spiffy 7-year-old. Handsome. Dark brown. With a fetching golden nape. Fritzi loves the mountains, hills and cliffs. And boy, Fritzi is a such a badass hunter. Fritzi can kill before the prey can yelp Help. Born and raised at the Landskron castle in Carinthia (southernmost province of Austria), one day Fritzi, along with sibling Bruno, set off in a hot air balloon launched from the magnificent Palais Schwarzenberg to glide over Vienna, the world’s most liveable city. Fritzi and Bruno were carrying cameras. Not similar, though. 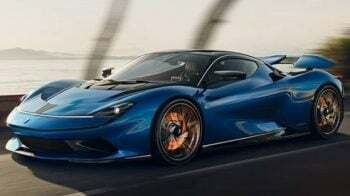 One kitted with a 360-degree camera, the other with a 16:9 format camera on its back. The two were on the world’s first photography mission of its kind: A city shot by an eagle. 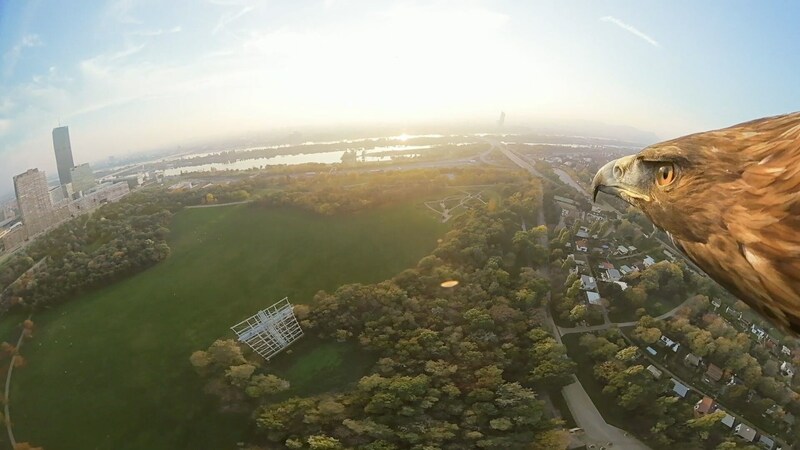 Yes, Fritzi and Bruno are golden eagles that circled above the city capturing bird’s-eye views of Vienna in stunning 4K resolution. 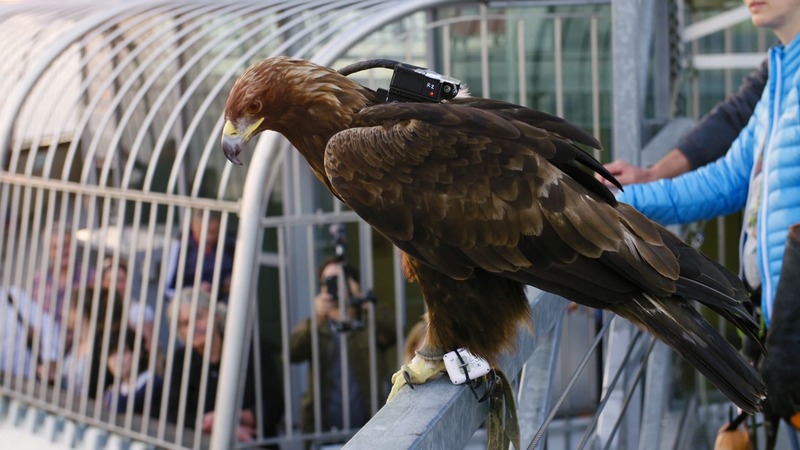 The project, initiated by Vienna Tourist Board and supported by Red Bull Media House, is a world’s first – never before had eagles wearing 360-degree cameras been used to capture footage of a major city. 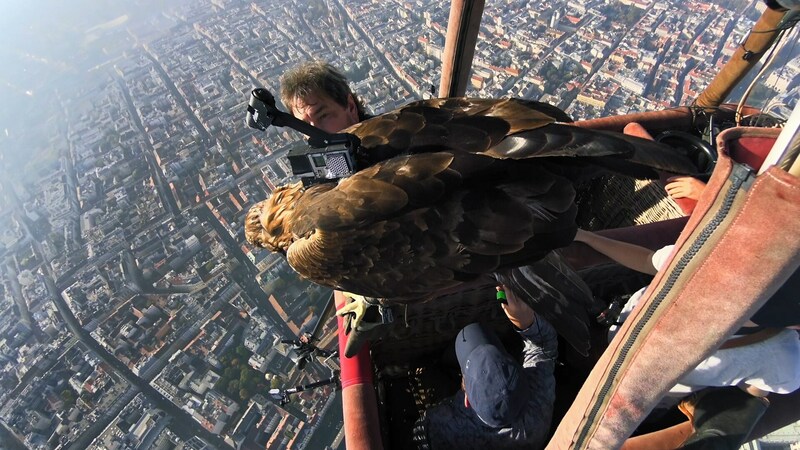 Fritzi and Bruno were soon joined by winged French photographers: Darshan (imperial eagle) and Victor (sea eagle), who swooped down from 160-metre Danube Tower capturing Vienna’s red trams, magnificent museums, ornate palaces, atmospheric coffeehouses and its Unesco World Heritage listed historic centre. Bird handlers Paul Klima (of Fritzi and Bruno) and Jacques-Olivier Travers (of Darshan and Victor) ensured that the eagles flew only as long as they wanted to. All necessary animal welfare clearances were obtained before starting the project and none of the eagles – wearing lightweight cameras – came to any harm during the filming. 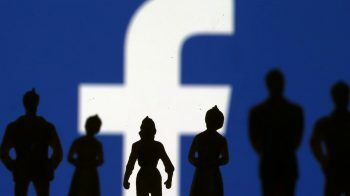 “You can only really appreciate the sheer scale of Vienna’s beauty from above: we want this unusual video to turn people all over the world into Vienna fans and inspire them to come to the city,” explained Norbert Kettner, CEO, Vienna Tourist Board. Supported by Red Bull Media House, a two-camera system was used for the project in which images overlap. In post-production, a ‘spherical’ video was created which provides a unique all-round view. 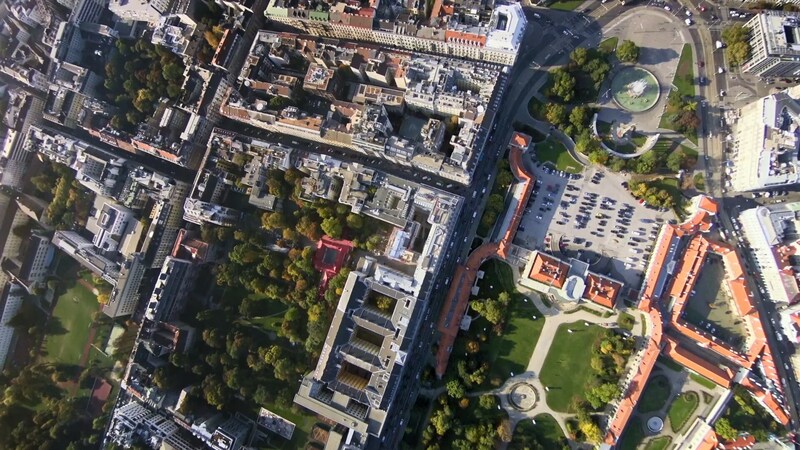 The technology enables the viewer to not only see Vienna through the eyes of the eagle but also watch it fly. Even look in the bird’s eye. Wearing VR headsets one can actually get a 360-degree view of Vienna, the home of Sigmund Freud, Ludwig van Beethoven, Johannes Mozart, Johann Strauss, Gustav Klimt. The city that has a legit coffee culture and is famed for the sinfully sweet Sacher torte and scrumptious schnitzel. Vienna can now be seen through the eyes of a spiffy Fritzi. The badass hunter. And a brilliant photographer.